variations of odd eyed colors (blue/green, blue/copper). 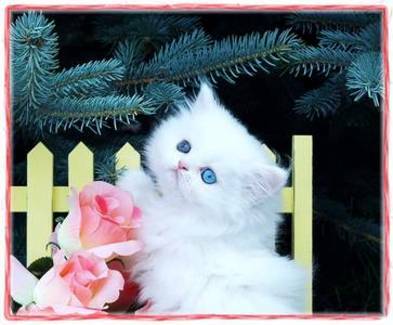 The links below will show you all the color patterns available in our Persian and Himalayan kittens for sale at Boutique Kittens. Click [HERE] to see available kittens for sale!